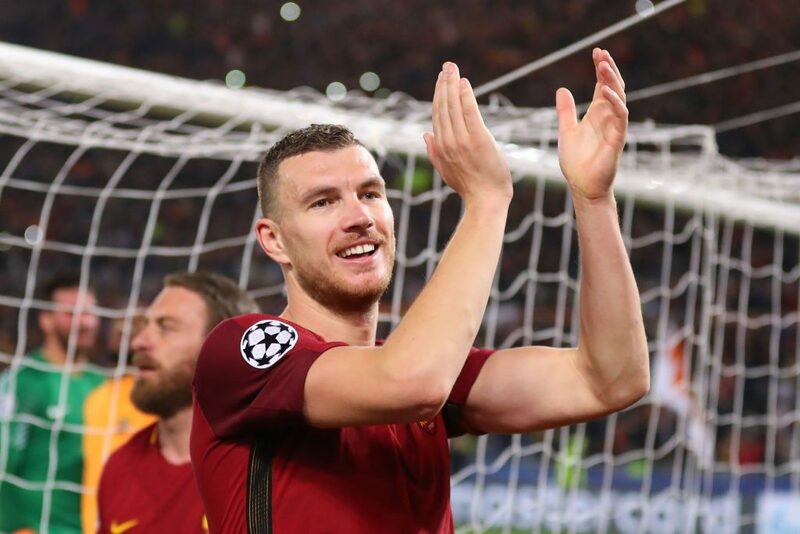 Inter are considering a move for outgoing Roma forward Edin Dzeko in the summer, according to Corriere dello Sport. 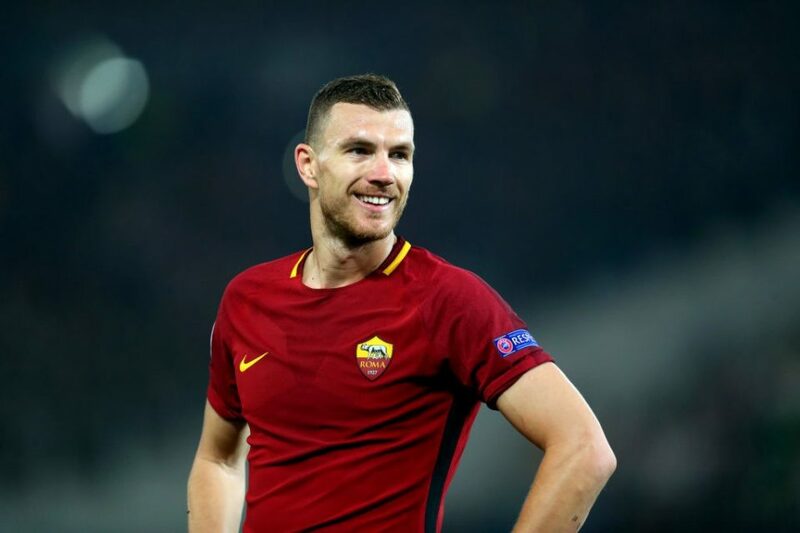 Dzeko’s contract with the Giallorossi expires in 2020 and it is highly unlikely the Bosnian will sign a new deal, having reportedly had a furious half-time bust-up with Stephan El Shaarawy during the 2-1 defeat to SPAL last weekend. 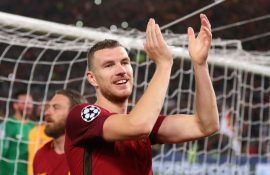 Inter will need to sign a striker if Mauro Icardi leaves the club and have enquired about bringing Dzeko to San Siro, with the player said to be keen on staying in Italy. 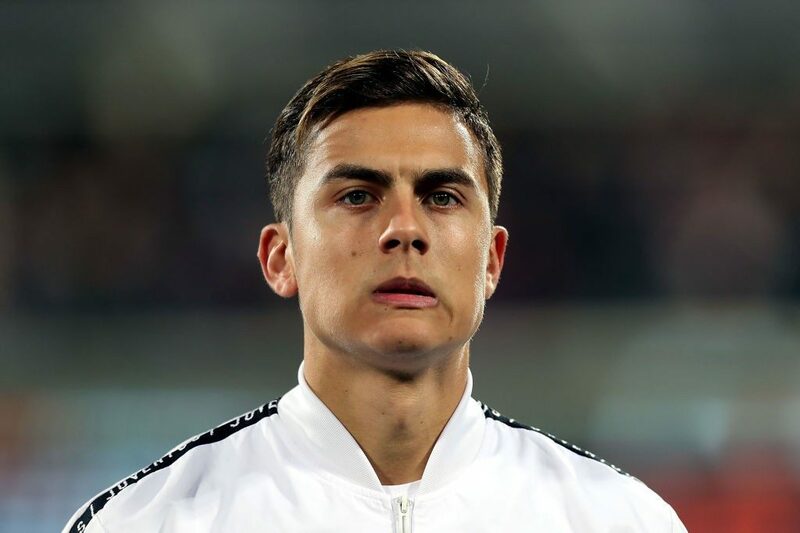 However, 33-year-old would like a three-year deal with the Nerazzurri and is known to have had problems with Luciano Spalletti in the capital when the two worked together previously. Spalletti’s departure in the summer would make a deal more likely, but Inter in any case will have to meet Roma’s asking price, which is currently unknown. Roma have identified Andrea Belotti as a potential replacement for Dzeko and could make a move for the Italian if Torino sporting director Gianluca Petrachi joins the club to replace Monchi.